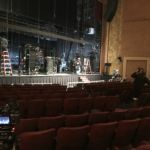 October 23, 2018 – NEWARK, NJ – NJTV, New Jersey’s public television network, announced the second episode of its documentary series, Treasures of New Jersey, will feature the State Theatre New Jersey in New Brunswick. 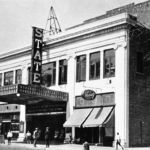 The series pays homage to some of the Garden State’s most iconic places, from historic landmarks and cultural centers to popular destinations. 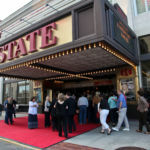 Treasures of New Jersey: State Theatre New Jersey premieres Wednesday, November 14 at 8:30pm on NJTV (check local listings). 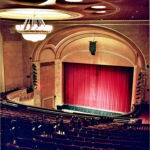 There will be an encore showing on Friday, November 16 at 10:30pm. Watch a trailer here. 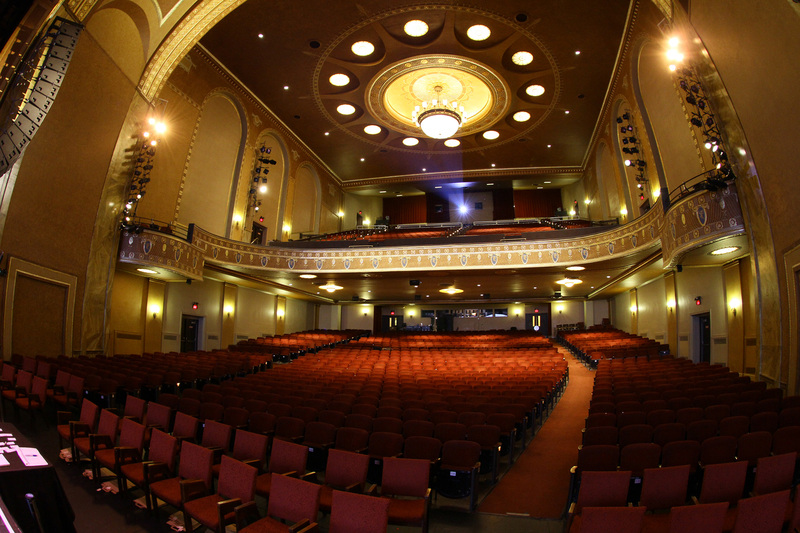 Narrated by news personality and New Jersey native Jack Ford, Treasures of New Jersey: State Theatre New Jersey spotlights the complexities of operating a modern “presenting theater” and family-friendly non-profit community arts haven while telling the Theatre’s history through archival photographs, film, and interviews with those who know it best. 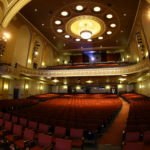 Among those who share their perspective: President & CEO Sarah Chaplin, Board Chairman Scott Fergang, and Master Electrician & Lighting Designer Craig Werner, who is considered the Theatre’s resident historian. 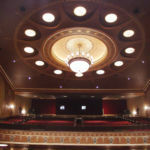 Also interviewed: longtime patrons Joan and Robert Campbell, who have been going to and supporting the Theatre for more than six decades; Artist-in-Residence Glenis Redmond, who extends the theatre’s mission using community outreach activities; and representatives from Johnson & Johnson and Rutgers University’s Edward J. Bloustein School of Planning and Public Policy, who add perspective to the lasting bond between the Theatre, local businesses and the city. 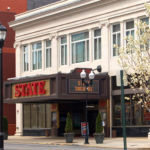 The State Theatre began its entertaining history in 1921 as “Reade’s State Theatre,” when New Brunswick was a thriving transportation hub and manufacturing center with a growing population, booming local businesses and several theatres. 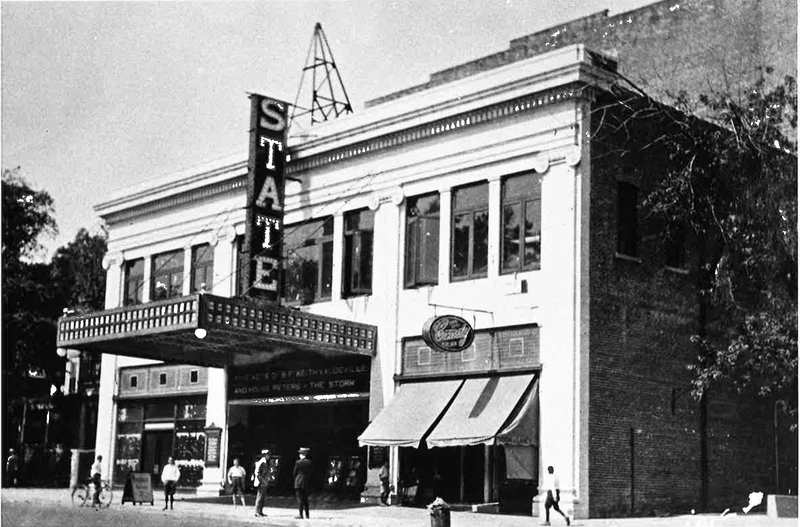 The State Theatre stood out as a grand live performance and movie palace in the heyday of silent film and vaudeville. 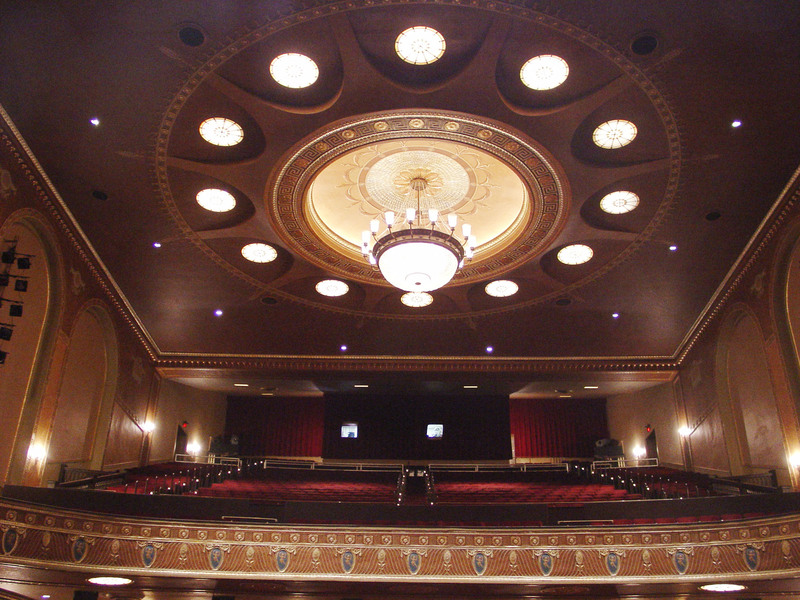 Designed by renowned theater architect Thomas W. Lamb, it was one of the largest, most lavish modern theaters in the region. 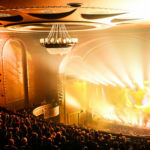 The venue capitalized on the Golden Age of Hollywood in the 1930s by offering top-notch entertainment, showing first-run hit movies like Giant, starring Rock Hudson, Elizabeth Taylor and James Dean, and featuring appearances by A-list performers. 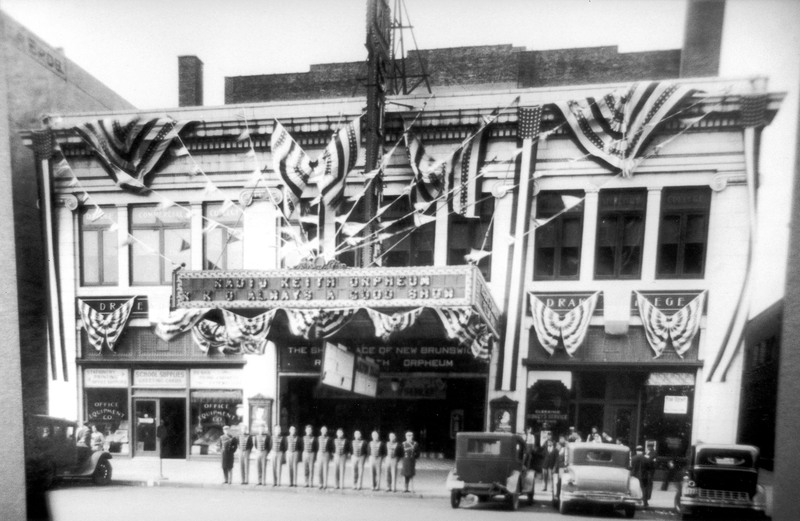 These offerings helped the State Theatre prosper for decades. 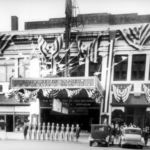 That success, however, would eventually wane in the ‘60s and ’70s, with the rise of new suburban multiplex cinemas coupled with the general population moving away from New Brunswick and urban decay. 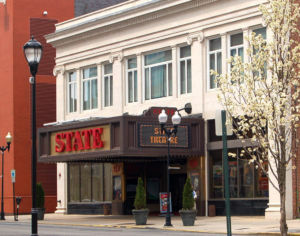 The State Theatre’s decline continued until 1979, when local leaders put together the funding to purchase the theatre as part of the city’s revitalization project. 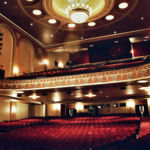 Its next chapter would follow with years of renovation that restored it to the grandeur of its early days. 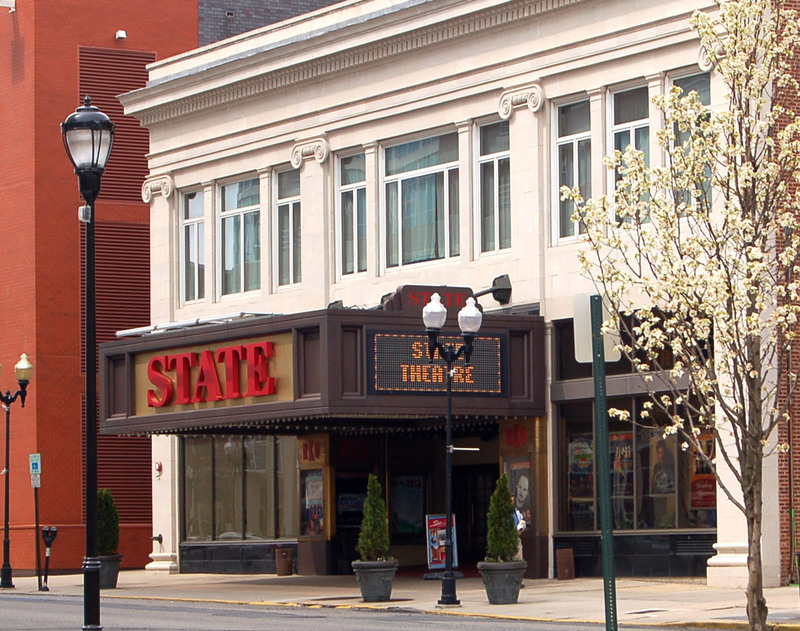 Since 1988, the State Theatre has welcomed more than 5.5 million people to its performances and special events. 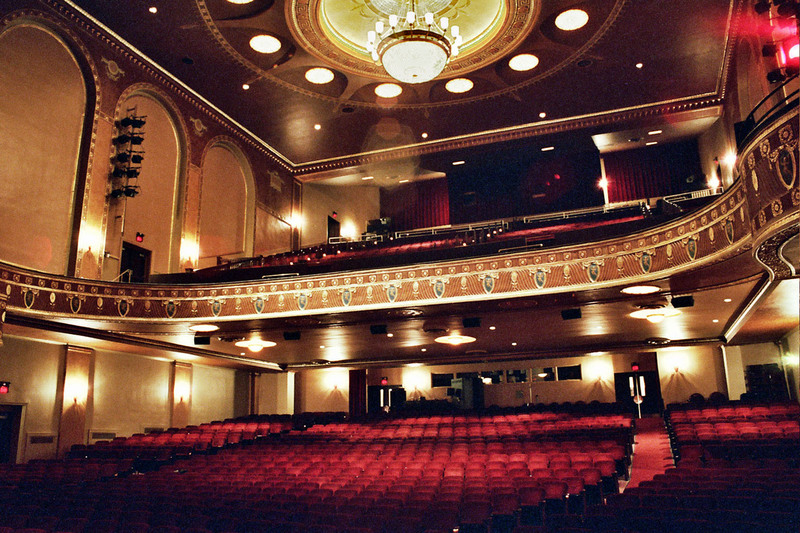 Looking ahead, the Theatre is planning further facility expansion and more arts and education programs to benefit future generations of patrons and students. 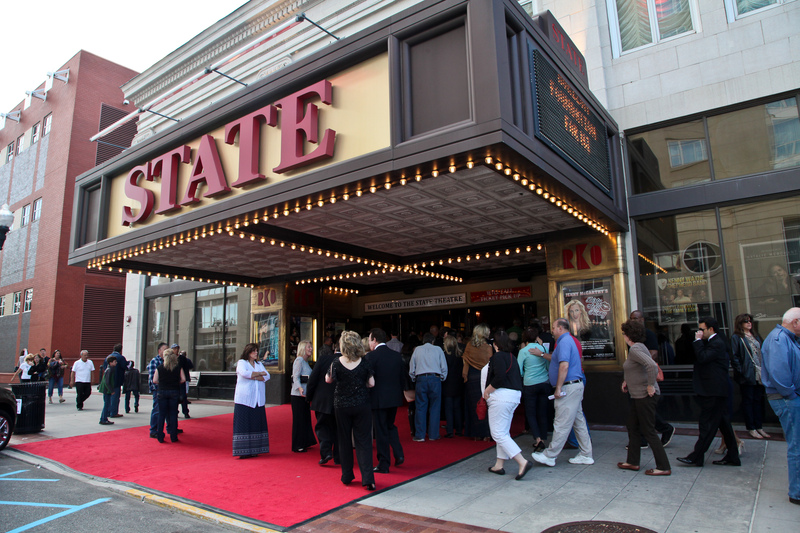 Treasures of New Jersey: State Theatre New Jersey is a production of Public Media NJ, Inc. for WNET. John Servidio is Executive in Charge. Sally Garner is Executive Producer and Writer. 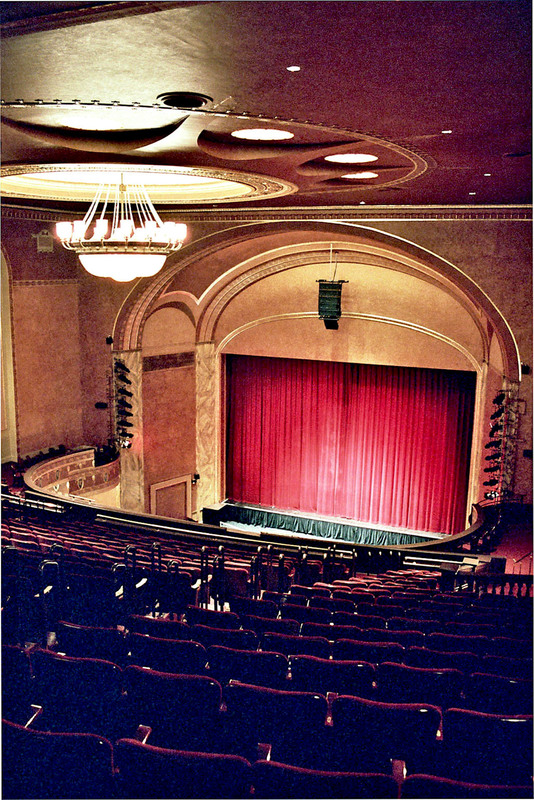 Funding for Treasures of New Jersey: State Theatre New Jersey made possible by the Family of Robert Wood Johnson III: Dedicated to enriching the lives of all Americans through medical research, education, and the arts. 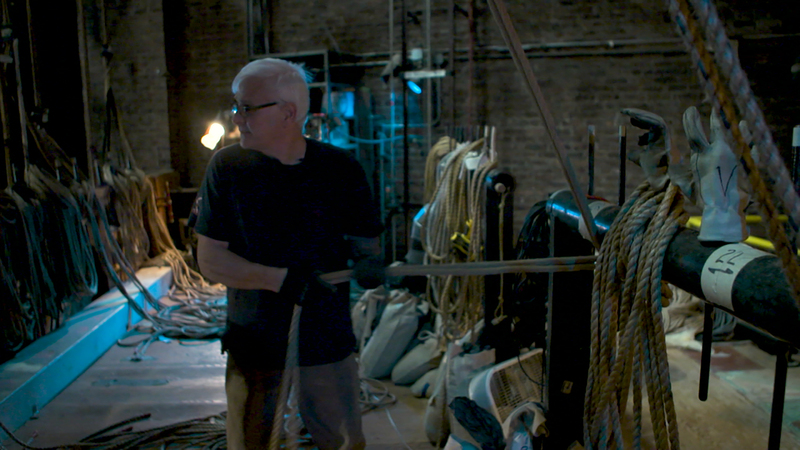 Treasures of New Jersey follows in the footsteps of the popular local series, Treasures of New York, produced by WNET affiliate WLIW. 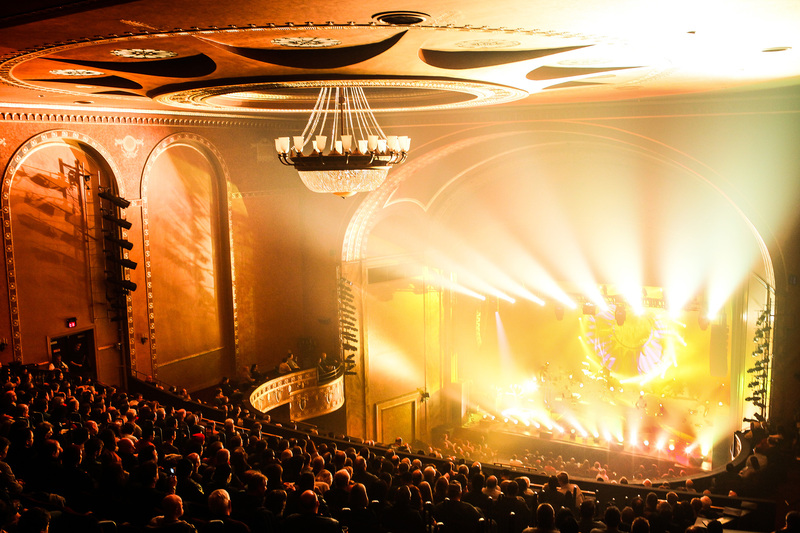 That series, which premiered in 2011, has profiled over 30 institutions across New York. 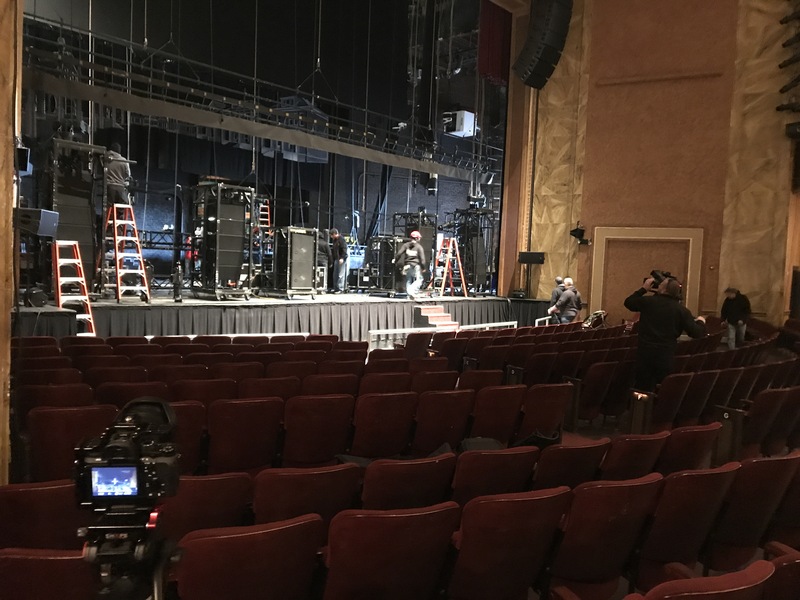 State Theatre New Jersey stage set-up.